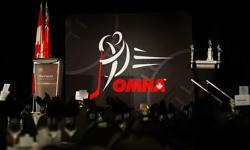 Bantam Minor Stars enter OMHA Quarter Finals!! Come out and support your AMHA Bantam Minor Stars as they battle the Welland Tigers Bantam Minor!! Bantam Minor Stars Triumph to Victory!! !